Perth’s Katriona Allen is relishing the prospect of competing in two ‘special’ home events over the coming weeks. 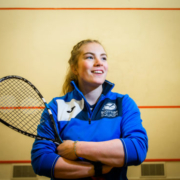 Allen is second seed in the Tayside and Fife Open which begins today at Bell’s Sports Centre before she heads to the capital for the 2019 Springfield Scottish Squash Open at Oriam; Scotland’s Sports Performance Centre (April 3-7). The 21-year-old, who starts her Tayside and Fife Open campaign in The Fair City tomorrow, is looking forward to the challenges both events will bring. She said: “One of my goals this season was to challenge myself in different environments and this is the perfect opportunity for me to do that. “This weekend I’m back in my home town hoping to win my first PSA Closed Satellite event in the Tayside and Fife Open. Image courtesy of DC Thomson. 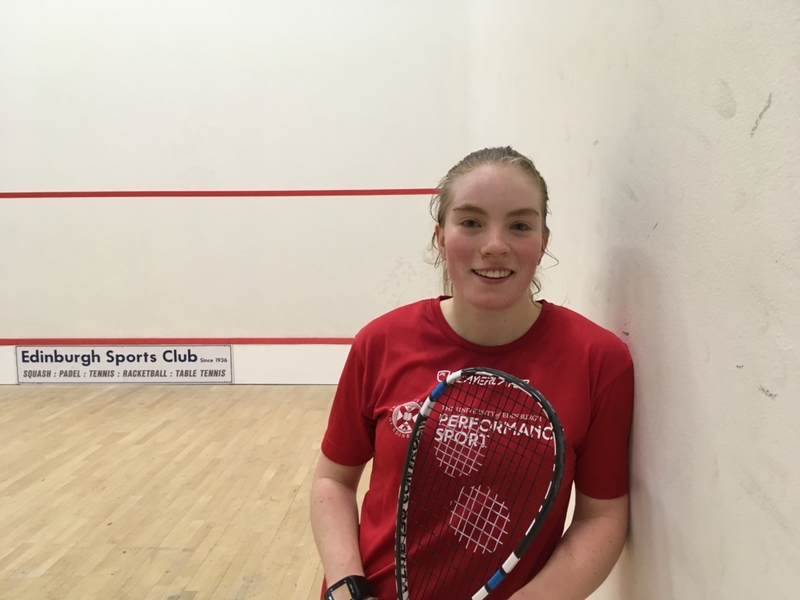 “That brings its own pressure compared to the Springfield Scottish Squash Open where I’ve been given a wildcard, so there’s less pressure. She continued: “Bell’s Sports Centre is where I first picked up a racket so competing there will be pretty cool. “And it’s 18 years since the Scottish Open was last held so it’s brilliant to have that return to the calendar thanks to Springfield Properties. 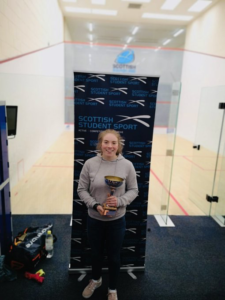 Katriona is in high spirits having won gold at the Scottish Student Sport Championships (SSS) at Oriam on Sunday, just days after earning selection to represent Scotland at the European Senior Team Championships in May. She made her senior national debut at the Europeans last July as Scotland’s women won promotion back to Europe’s top division. She added: “I’m absolutely delighted to be selected for the European team again to back up my debut last year. “It is a big confidence boost for me. “Representing Scotland will always be one of the best parts of the sport but I think as an individual I’ve developed over the past year and can really start to contribute to the team with some performances. “Winning the SSS University Championships was a first for me and it’s great to finally do that. 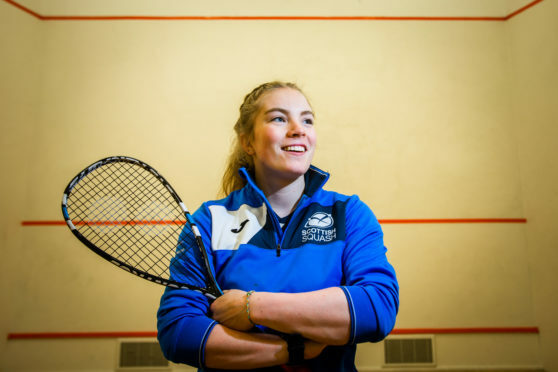 “It’s an exciting time for women’s squash in Scotland and I’m glad to be involved in so much of it.